Historically, famous astronomers and their contributions have paved the way for new theories. For over 10,000 years, astronomical writings, philosophies, beliefs and theories have been found in every corner of the world. It is amazing how certain beliefs began in one area of the world, only to be proven (or disproved) many years (sometimes over 1,000 years) later. 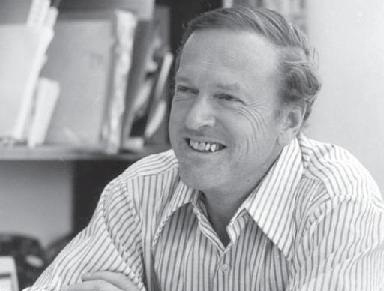 The 20th Century delivered many more famous astronomers with new ideas, theories and revelations. The latest astronomers and their contributions led to even more knowledge of the Milky Way and other galaxies never before known to have existed. 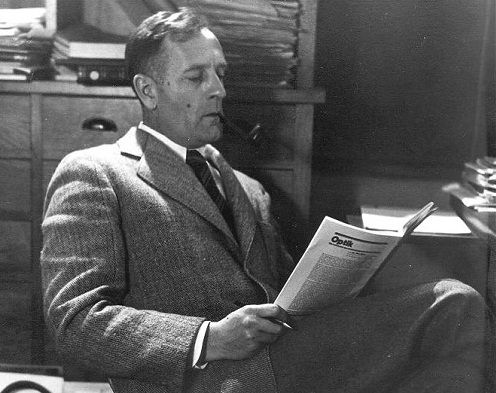 Born in Marshfield, Missouri, USA, Edwin Hubble is most famous for his discoveries of other galaxies beyond the Milky Way. His research into these other galaxies made way for his theory that galaxies are constantly moving away from each other. He believed that the further away a galaxy was from another, the faster they actually continue to move away from each other. Edwin Hubble discovered that the Andromeda Galaxy (formerly named the Andromeda Nebula) was indeed its own galaxy and not simply an astronomical spiral, as previously believed. Edwin eventually created the Hubble sequence to classify each galaxy. 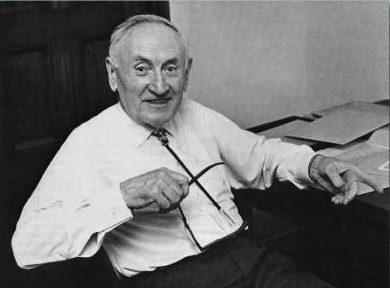 Bulgarian astronomer Fritz Zwicky is most noted for introducing the term “super-nova”. He found that some novae were more than an unstable star with surface outbursts; super-nova being the explosion of an entire star. Fritz Zwicky created the ideas that massive stars end their own lives in huge explosions which produce cosmic rays and leave the star collapsed. In his lifetime, Fritz Zwicky discovered 122 super-novas. Zwicky is also famous for discovering “dark matter". He believed that most of the universe was made of an invisible mass. 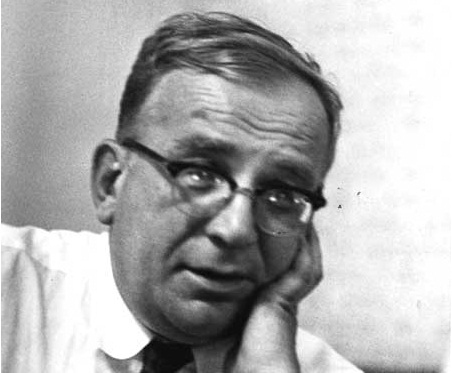 George Gamow, world-renown famous astronomer from Russia, is most known for his 1948 creation of the “Big Bang Theory” in which he noted the belief that every single thing in the universe began as a high density state of unknown reason. Gamow believed that this high density state expanded and then went through a cooling period. During this cooling period, he believed that formations of subatomic formations were created. These subatomic formations eventually became simple atoms and moved together in giant masses, creating every unique solar system, star, planet and moon. On February 18, 1930, Illinois native astronomer, Clyde Tombaugh became most famous for discovering the planet Pluto and its moon, Charon, while working at the Lowell Observatory in Flagstaff, Arizona. 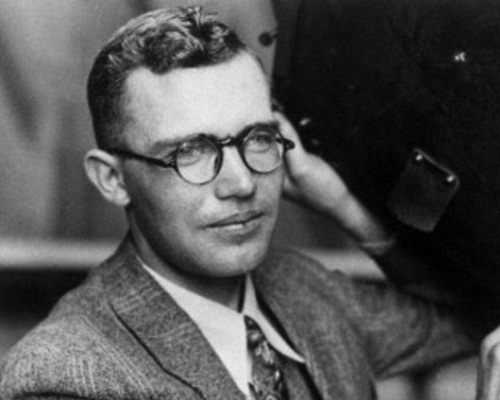 Clyde Tombaugh discovered hundreds of new stars, hundreds of new asteroids, and two new comets, besides counted over 29,000 galaxies in his lifetime. Austrian astronomer Thomas Gold is most well-known for co-founding the “Steady State Theory" - an alternative to the “Big Bang Theory". This theory believes that as the universe is constantly expanding, new matter is constantly being created. This theory adheres to the principle that, at any time, the universe we see is always the same; that even though the universe is constantly expanding, its appearance remains the same and has no beginning or end. This theory has been, for the most part, abandoned by astronomers and other scientists. 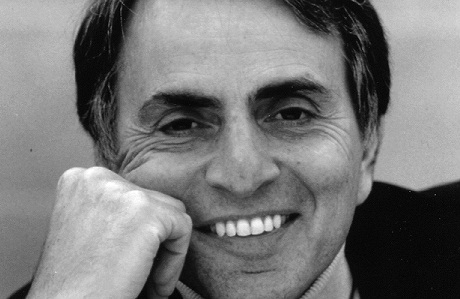 Brooklyn native, Carl Sagan is known best for the creation of the SETI program. SETI stands for Search for Extra-Terrestrial Intelligence. This program is known for using scientific methods to search for, and monitor signs of, intelligent extra-terrestrial life. Some scientific methods used for this program were electromagnetic radiation, radio telescopes and omnidirectional antennas. Although governmental NASA funding for SETI research was revoked in 1981, the University of Berkeley has continued Sagan’s efforts, and in March of 2014 began a survey of the entire sky using a radio telescope called the Arecibo. In 1980, with his wife (Ann Druyan) and partner (Steven Soter), Carl Sagan presented a thirteen part television series named “Cosmos: A Personal Voyage”, covering a large range of scientific subjects. These subjects included the Origin of Life and put a perspective of where humanity’s place is in the universe. 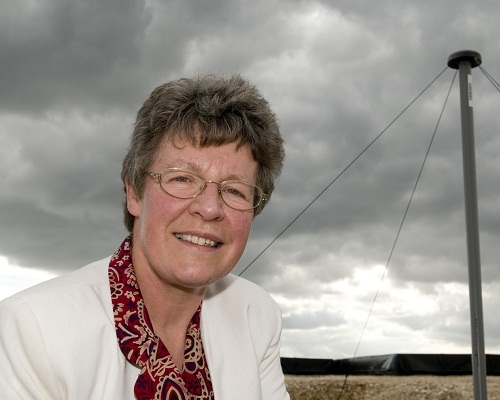 Irish astronomer Jocelyn Bell Burnell is famous for discovering the first four pulsars. Pulsars, or pulsating radio stars, are highly magnetized and rotating neutron stars. These stars emit a beam of electromagnetic radiation. This specific radiation can only be seen when its emission is pointing directly at the Earth. With Burnell’s discovery, the existence of gravitation radiation was confirmed. 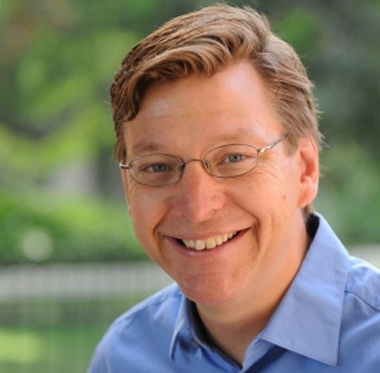 Alabama native Michael E. Brown is known mostly for his discovery of Trans-Neptunian Objects (TNOs), also known as dwarf planets and planetoids. Trans-Neptunian Objects are smaller planets in the solar system. 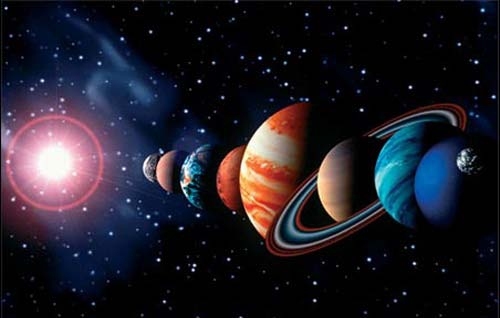 These smaller planets rotate around the sun as larger planets do and are beyond the planet Neptune. Over 1500 TNOs have been discovered. One of Brown’s more well-known discovery was the TNO Eris and its satellite Dysnomia (formerly known as the planet Xena and its moon, Gabrielle). Eris is a dwarf planet larger than Pluto. In 2009, Brown’s TNO discoveries led to the planet Pluto being demoted from the 9th planet to a TNO, and he later wrote the book “How I Killed Pluto and Why It Had It Coming".